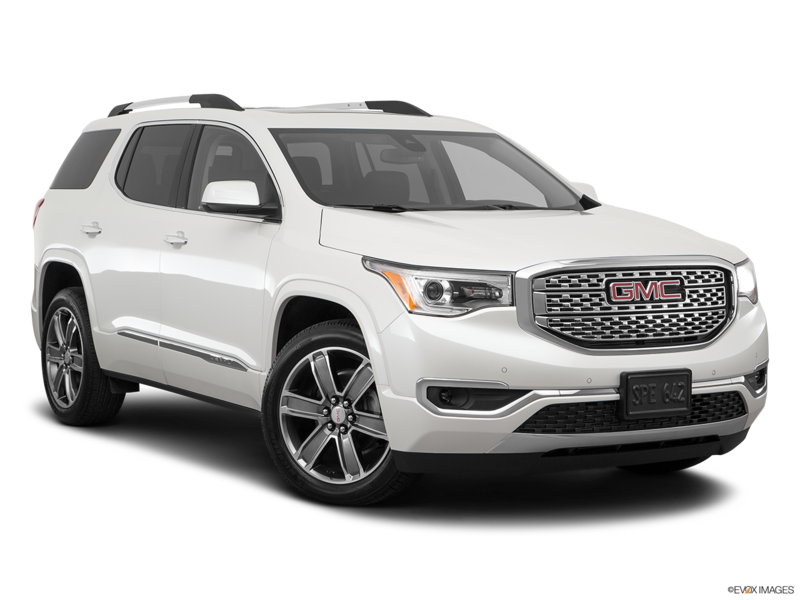 DETAILS Payments are for a 2017 Acadia SLE-1 with an MSRP of $33,375. 36 monthly payments total $10,764. Total lease cost is $11,893.92. Lease based on net capitalized cost of $31,094.50 including down payment of $1,140 and $0 in applied incentives. Security deposit may vary. Option to purchase at lease end for an amount to be determined at lease signing. GM Financial must approve lease. Take delivery by 11/30/16. Mileage charge of $.25/mile over 30,000 miles. Lessee pays for maintenance, excess wear and a disposition fee of $495 or less at end of lease. Not available with some other offers. 2. MUST BE A CURRENT NON-GM LESSEE. Not available with some other offers. Take retail delivery by 11/30/16. See dealer for details. Images are for illustrative purposes only.